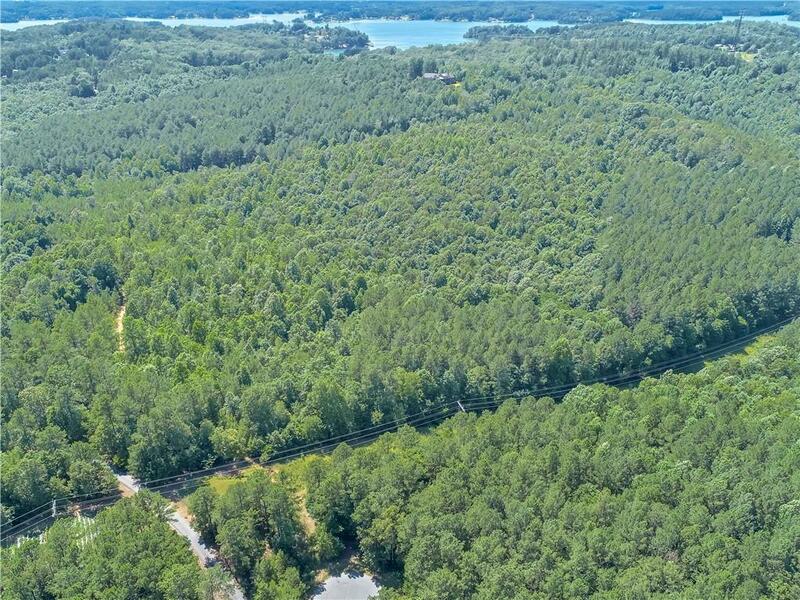 Looking for acreage to build your private estate? 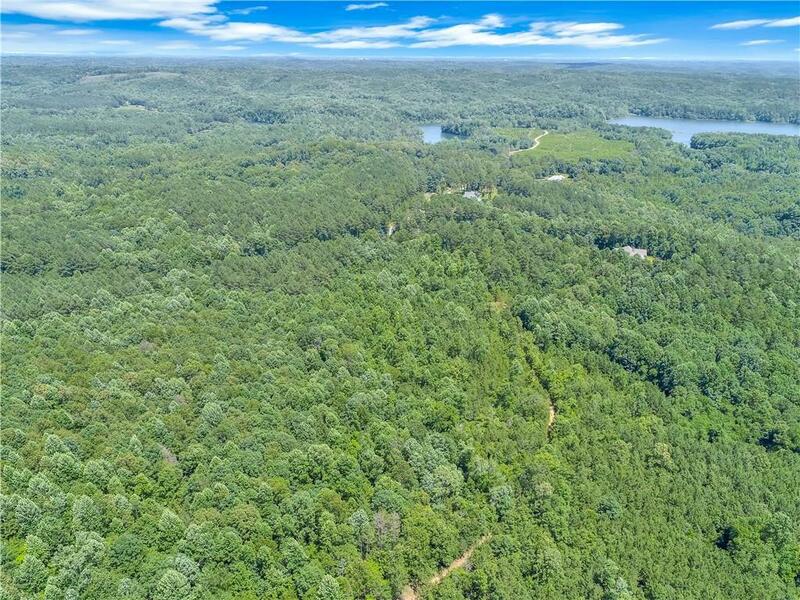 Look no further, this 22 Acres is the perfect place to build a beautiful home estate. 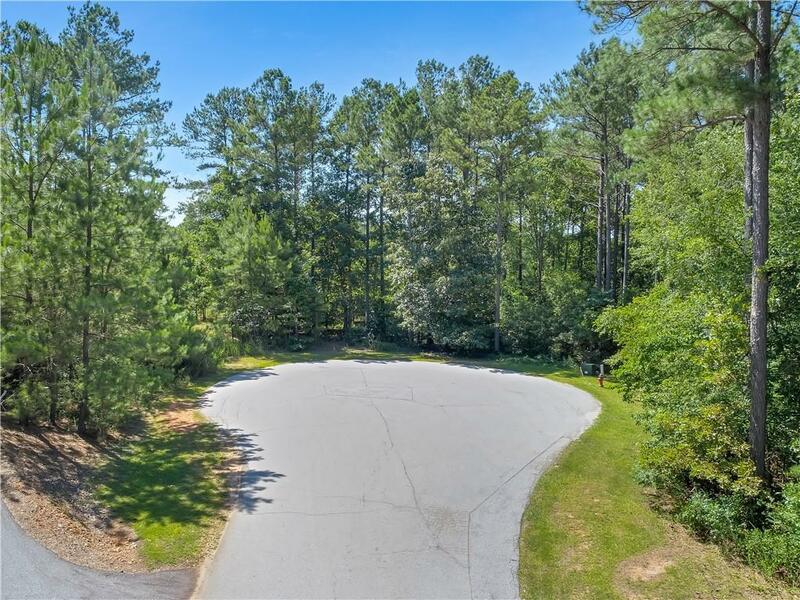 Located in the gated subdivision of Waterford Farms at the end of a a cul de sac you will find this beautiful lush land with several spots to build your dream. Complete with your own private stream thru the property! Additionally the property includes two deeded boat slips if you wanted to go out an enjoy Lake Keowee for the day. Then return home to the privacy of your home. 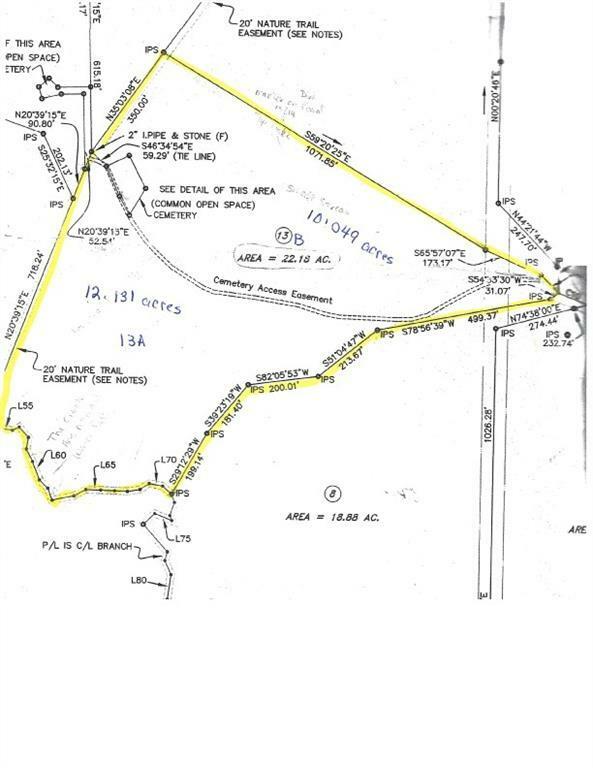 22 Acres includes two parcels and will be sold separately, but buy together for the reduced price!